Your lawn serves two main purposes. It’s a great place to play around with your kids and/or dog. And it’s also an opportunity to make your home look as cozy and welcoming as can be. As for the first aspect, play time has no bounds and requires little to no maintenance. Simply by having a yard, your job in that department is done. As far that second aspect, well, that requires a bit of upkeep. And upkeep you shall provide. To the homeowners interested in keeping their lawns looking lovely but have no idea how to go about doing so, here’s what you need to know. These tips are brought to you by your Quality Best Pleasantville fence contractor. When to cut: The perfect length is 3 inches, which means you should cut it upon reaching around four inches. It’s important to keep your lawn short to prevent fungi from developing and killing your grass. This is especially problematic in the rain season, at which point it’s especially important that you give your lawn the routine haircut every one to two weeks. And anyway, even if your lawn doesn’t encounter any kinds of disease, etc., letting it grow too long can shorten its lifespan substantially. It’s best to keep it groomed. Anything over five inches has to go immediately. 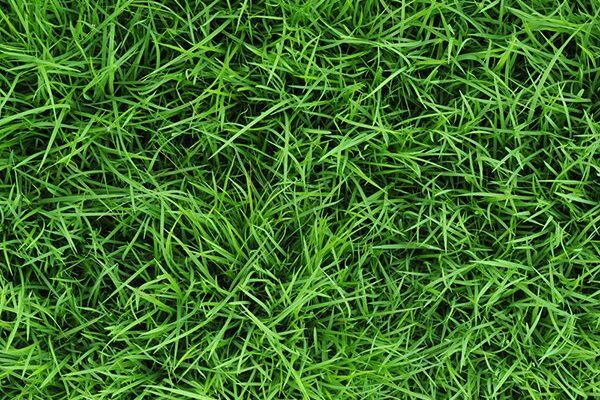 When NOT to cut: As mentioned above, you need to pay special attention to the length of your lawn during rain season. However, you also need to pay special attention to the proximity in which you’re cutting from when it last rained. Cutting wet grass is a bad idea and should be avoided if possible. First of all, you won’t cut the grass evenly, which poses an aesthetic concern. Additionally, the blades of grass you cut, due to the fact that they’ve been cut unevenly, will be less likely to store water. That’s when they change color and start to look more like a desert than a yard. A general rule of thumb is to wait at least a day for it to dry. Leave the clippings: It’s summertime, which means you won’t have to worry much about leaf blowing for the next several months. In the meantime, leave the leave blower in the garage. The clippings are nutritious for the grass that remains. That’s important, especially during the hottest months of the year. When to water: If you’re going to water your lawn, which, in the summer, might be a good idea, then you should make sure you do so only in the morning. To water in the evening won’t be helping your lawn stay healthy. Quite the contrary. Also, you should only be watering, even when the weather’s dry, around twice a week. Anymore would be pushing your lawn’s limits. Now would you look at that? What a wonderful yard you’ve got there! But you know what it needs? The perfect complementary fence, installed by none other than Quality Best Fence, the Pleasantville fence contractor known to deliver nothing short of quality. Give us a call today at 914-737-8700 to learn all about our services.